Verani Realty has been serving the real estate needs of NH, MA, ME and VT since 1967. 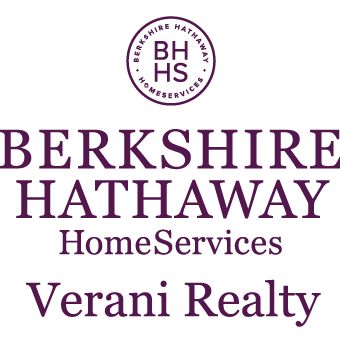 Verani Realty was founded on the principles of mutual respect, trust, and quality. Verani has quickly grown to have multiple offices in Southern NH and Massachusetts with over 500 real estate agents. 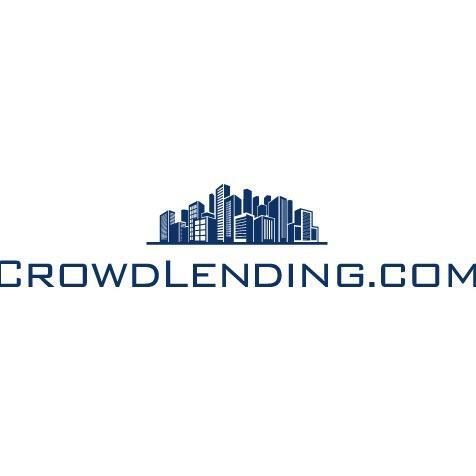 Our emphasis on customer service, commitment to training, utilization of the latest technological resources allows us to provide support for our agents and provide a memorable experience for both buyers and sellers. We have teams that specialize in all facets of real estate from residential real estate & land development, commercial, and relocation services. Browse listings and explore neighborhoods at http://verani.com or stop by your local North Andover office located at 102 Peters Street,North Andover,MA01845.